The Academy launched in 2008 with a 4-day program attended by nine students from local villages and led by Academy founders, Luki Akelkok and Tim Troll, and lead instructor and local lodge owner Nanci Morris Lyon. 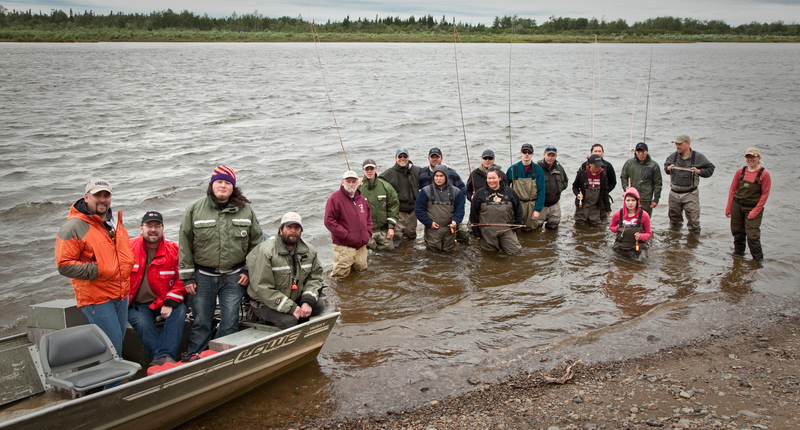 It was expanded in 2010 (Ekwok) and 2011 (Naknek) to a week long, more comprehensive course, with nine and eleven students in each respective class. Now it consistent hosts between 10-15 students for a week of learning, fishing and fun. This looks awesome!! Are you already full for 2019? Nope! Go ahead and apply! What are the chances that kids from the Kenai Peninsula (Alaska Native and non) might qualify? Are they BBNC shareholders or descendants? It’s hard to say without seeing how many have applied. 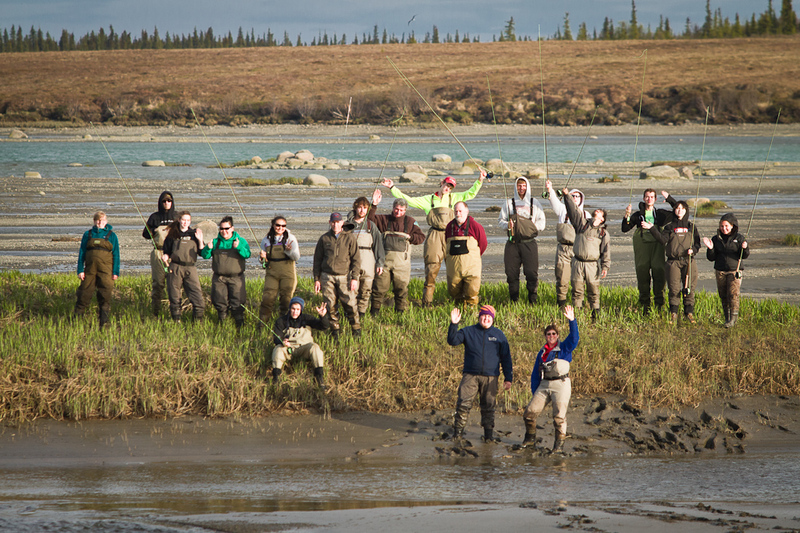 We typically have not been able to accept students from outside of Bristol Bay, but we encourage you to apply anyway.